Are you that person that is always up till 4 a.m. because you can’t get sleep no matter what you do? If your nights consist of battling insomnia, there’s a lot more you can do than you’re probably aware of; and all of it is fairly easy, once you decide to do it. The quality of your life will boost significantly once you get enough sleep, and you’ll finally be able to get rid of those dark circles under your eyes! Here’s ten tricks that will help you finally get some freaking sleep, and there’s no harm in trying them out, so give them a go! Having clutter in your room can lead to stress, even if you don’t notice it at first. Your subconscious is bothered by your unorganized room, something that can keep you up. Figure out just what is it exactly you need for a good sleep. 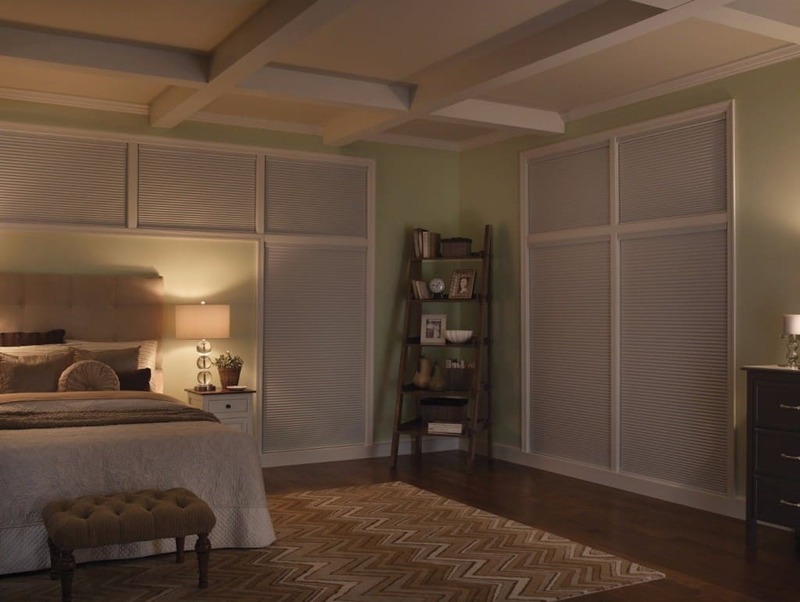 Do you need complete darkness or a night lamp? Do you need heating or a chilly space? Once you figure these things out, you’ll be having a wonderful night’s sleep in no time! Choosing a pleasant scent for your room will help you sleep better. 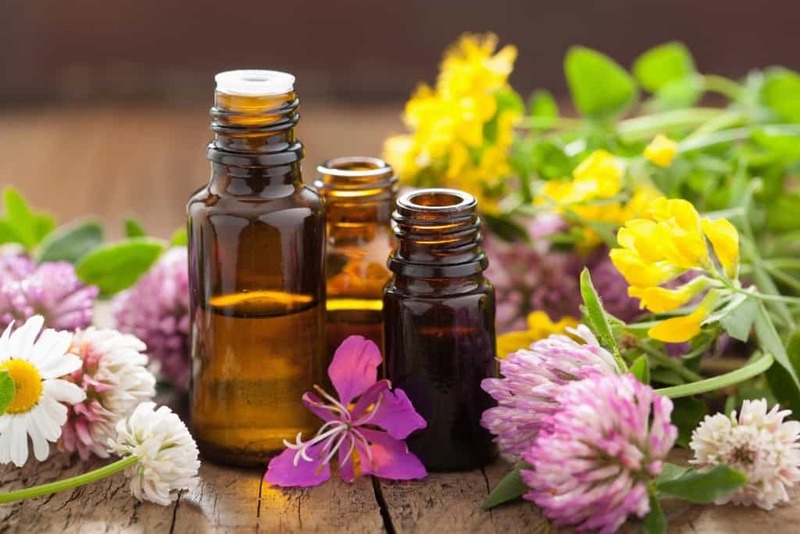 Aromatic oils like vanilla and lavender can help a lot. If things seem not to be working between you and sleep for a while now, you might want to invest in a white noise machine. It will block out all the unnecessary noise around you. 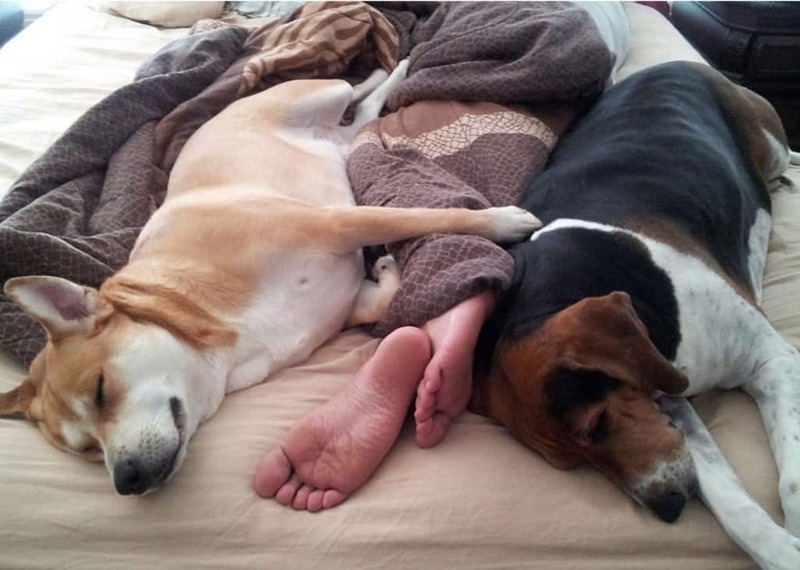 Give your pets their own space which means not letting them into your room or on your bed. 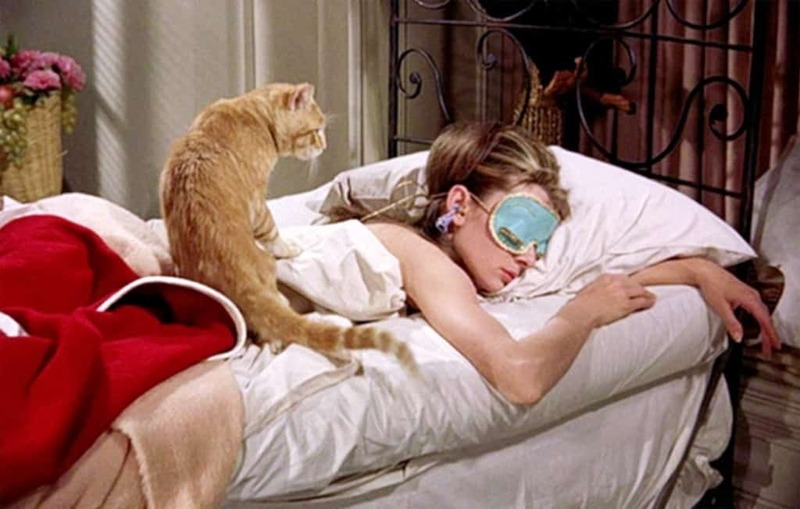 Pets are known to be counter productive when it comes to the REM phase of sleep. 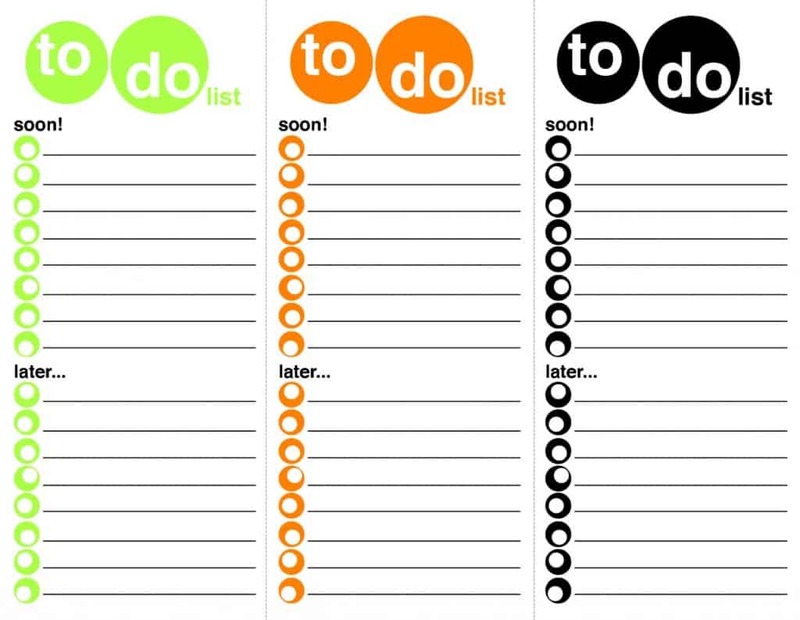 Dotting down your tasks for the next day or week can significantly help the quality of your life and sleep. Before you go to sleep, make sure you lay out your outfit for the next day. It will help you feel more in charge and organized. If your favorite thing to do before going to bed is scroll through Instagram, you might want to try and change that. 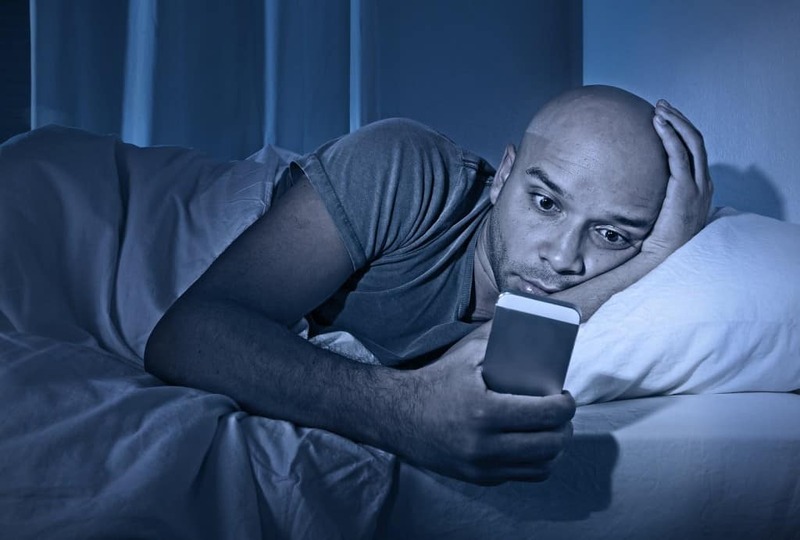 Using your phone before going to sleep tells your brain to stay awake rather than getting you to fall asleep easier. Start your nighttime ritual. It can be a bath, putting on lotion, moisturizing your hair or reading a book. Either way, pick it up and stick to it. Once you get all comfortable in your bed, use this technique to get yourself utterly relaxed – close your lids and visualize your eyes “dropping back” into your head. At the same time, relax the muscles surrounding your eyes.